Jamshedpur is big industrialized city. All the major facilities are available in abundant in the Tata’s city. And so are the mobile service centers. There are many mobile service centers in Jamshedpur. 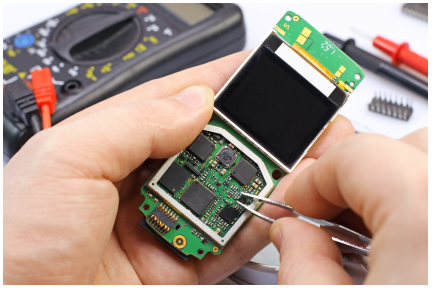 One can get mobiles of every company easily repaired in Jamshedpur. From Micromax to Lava and Samsung all have their exclusive showrooms in the city. Here is list of all the mobile service centers with their contact details in Jamshedpur.